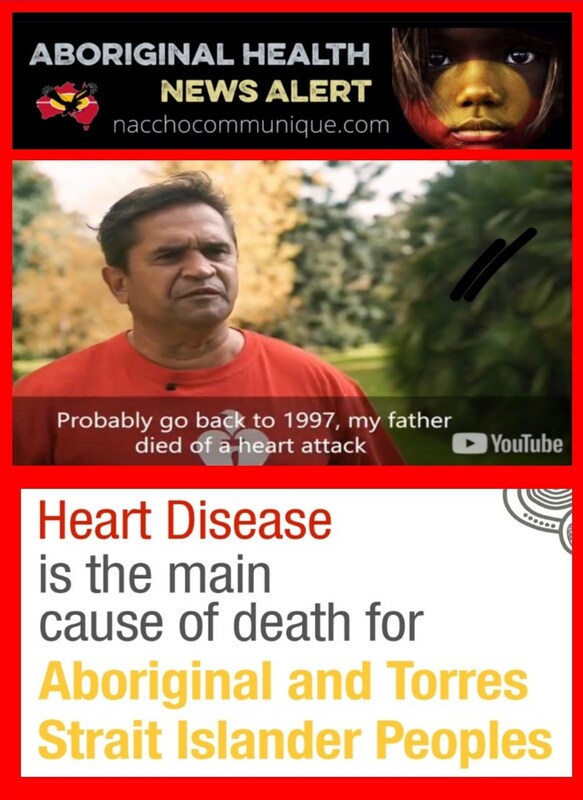 “The people you love, take them for heart health checks. 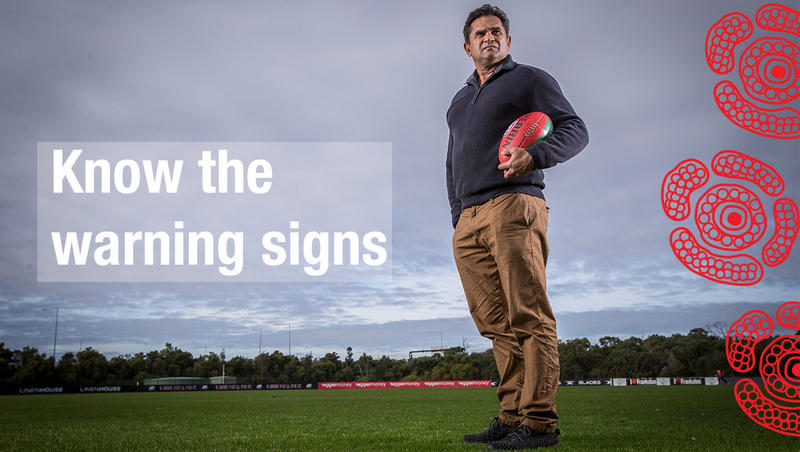 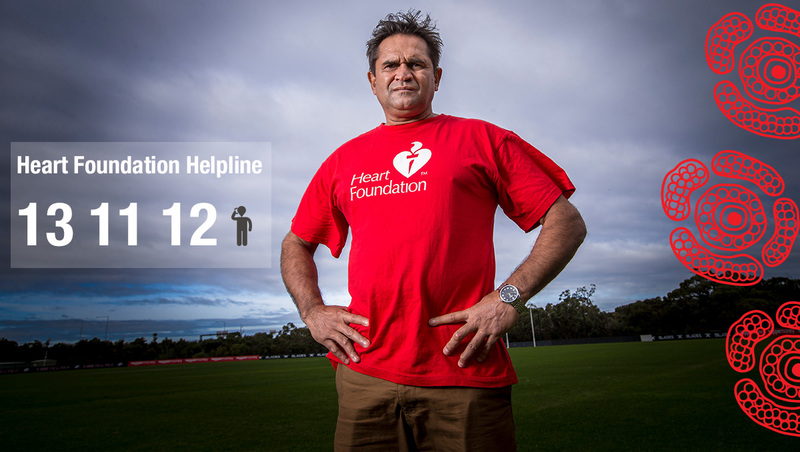 Former champion footballer Nicky Winmar always looked after his health, apart from having been a light smoker for years. 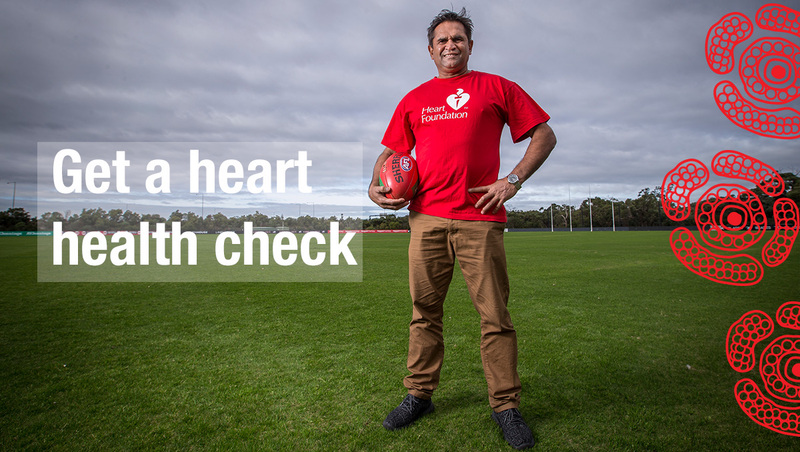 A heart health check can be done as part of a normal check up with your ACCHO doctor or health practitioner. 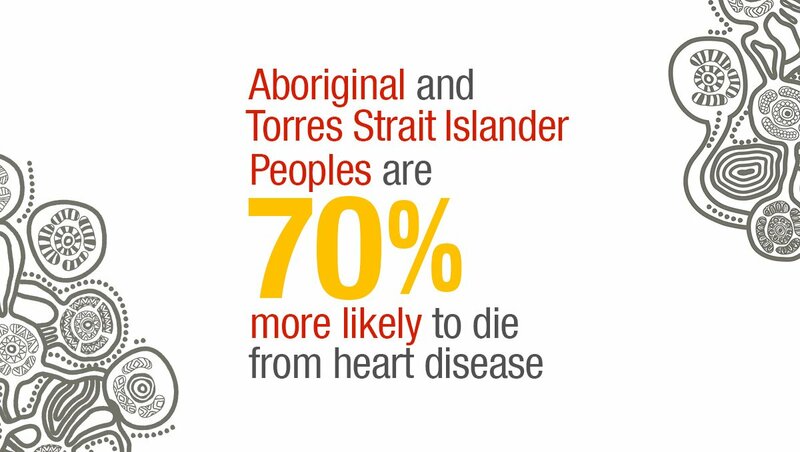 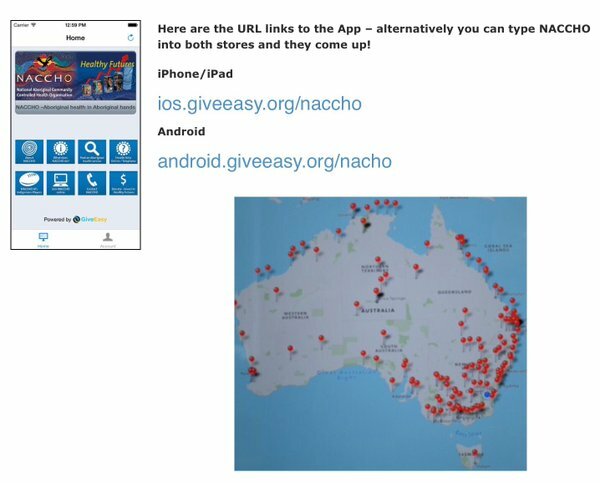 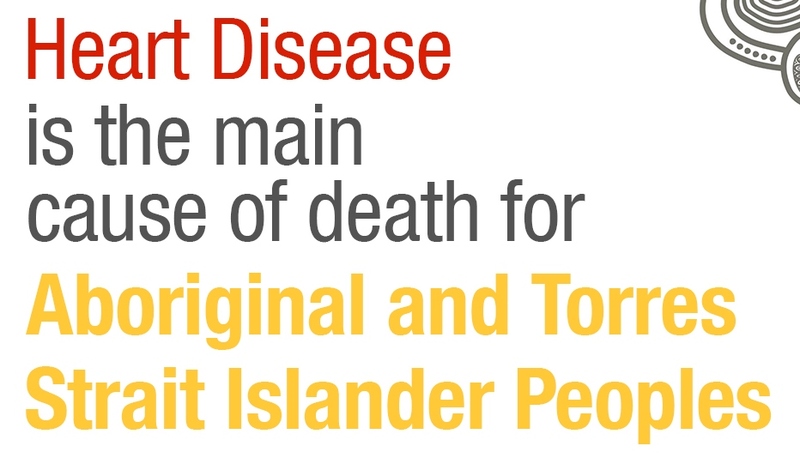 Your ACCHO doctor will take blood tests, check your blood pressure and ask you about your lifestyle and your family (your grandparents, parents, brothers and sisters).